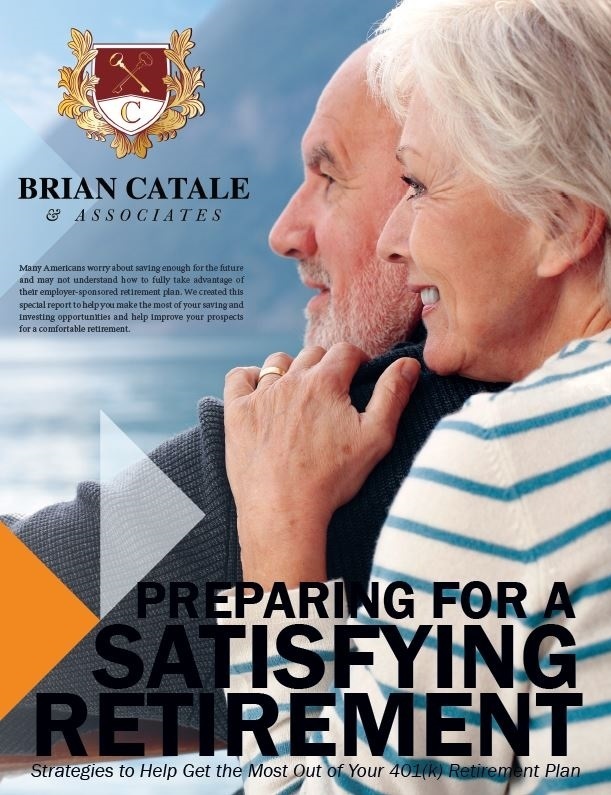 At Brian Catale and Associates, our team firmly believes that clients should be proactively involved in their personal retirement planning. We strive to leave a Family Legacy Lifeprint® for our clients, ensuring that any assets not used will pass to the next generation with little or no cost or delay. We work to create a Family Legacy Lifeprint® to provide piece of mind by utilizing the most up-to-date estate planning and retirement strategies, techniques and technology. We are here to assist war time veterans and their families understand their benefits. Our team enjoys building trusted relationships that span generations. Whether you are applying for first-year or transfer admission, we have can help you get started. In order to help our clients unlock the keys to financial success, we offer a complimentary whitepaper to provide information on how to prepare for a satisfying retirement.